Houston is likely best known for its famous movie reference: Apollo 13’s "Houston, we have a problem." But the massive city, both in population and geographic size, has a bustling PR sector and has few problems of its own as it continues to grow. FleishmanHillard, Havas PR," says Julie Jameson Grayum, head of PR and social media at Lopez Negrete Communications. 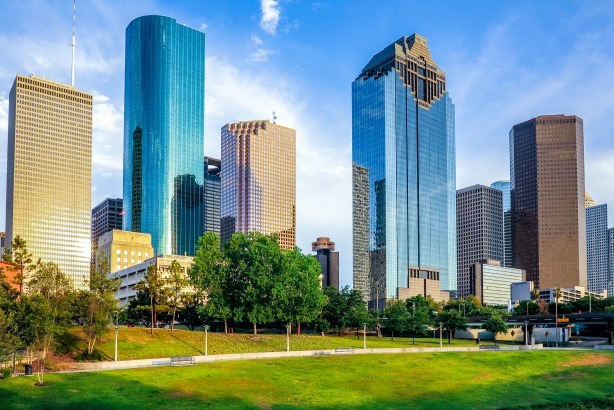 "They’ve always maintained a healthy rapport here in the Houston market. You also see dozens of boutique agencies that are small to midsize." "Houston is a fine example of what America will look like in the next 10 years," Grayum says. "As the landscape of America as a whole changes, it is important that companies change with it." "Having a Hispanic agency in one of the top-three Hispanic markets is important to us," she says. "We’re almost able to predict what’s going to happen in the future." "A lot of people left PR firms and moved to oil and gas jobs," Grayum says. "Then, as gas prices started to drop, the first thing to get cut in energy is comms and marketing, and a lot of those folks came back to the agencies. As oil prices rise and dip, the revolving door of PR spins." "Everybody is so hospitable," she adds. "You just don’t get the heightened hospitality in other cities you get in Houston, and you’ll never get the level of hospitality anywhere that you get in Texas."